Description: For more than 20 years, foundations and mega-funders in the US have played an outsized role in shaping public policy, directly and indirectly. Once viewed primarily as benign, if opaque, instruments of charity, they are now increasingly seen, from points across the ideological spectrum, as undemocratic purveyors of deep political power and influence and the vanguard of an embedded plutocracy. What is the role of philanthropy in our democratic society? Should it be expanded or circumscribed and if so, how? 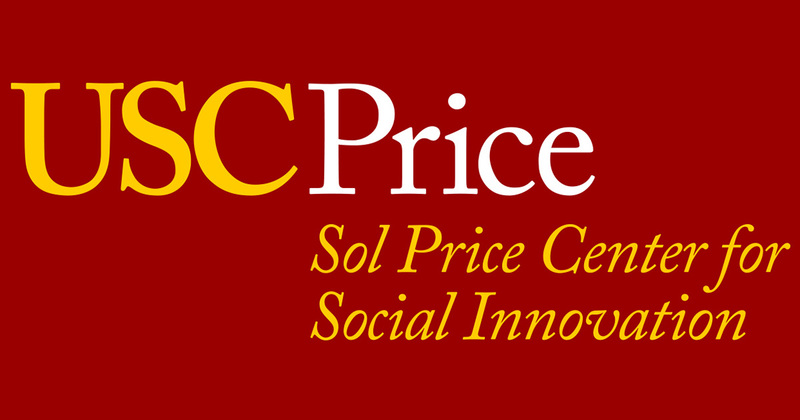 Bio: David Morse is a Senior Visiting Fellow at the USC Price Center for Social Innovation. Until recently Mr. Morse served as the Chief Communications Officer for The Atlantic Philanthropies, a limited-life, global foundation that made its final grant commitment at the end of 2016. In this role, Mr. Morse was responsible for developing and managing communication strategy for the organization. 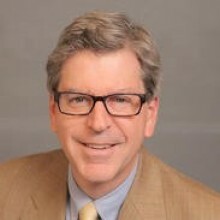 Mr. Morse counseled senior leadership and the Atlantic board on a broad range of strategic external communications, media and other issues; and oversaw program and legacy communication initiatives and the Atlantic website.